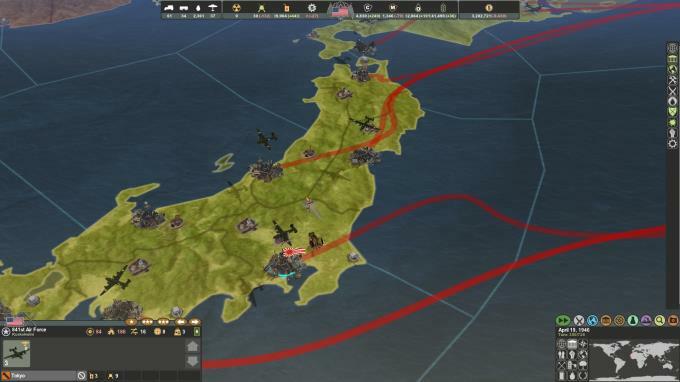 Posted by Admin | February 2, 2019 | Simulation, Strategy, Turn-Based. is the 4th title of a series of turn-based Grand Strategy games. 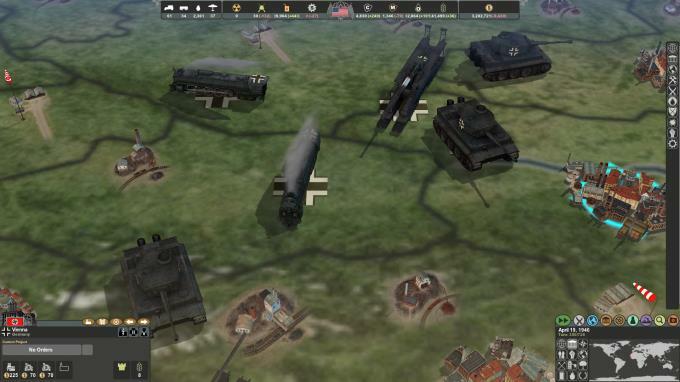 It’s unique open-ended design allows players to experience alternative outcomes in the World War II era. This was an industrial conflict between the Great Powers of the Machine Age. The battles will begin in the factories, mines and the research labs, and resolve in the fields, skies and seas across the globe. Players and the AI are faced with historical decisions that change the course of history making every play through a new immersive Grand Strategy experience. 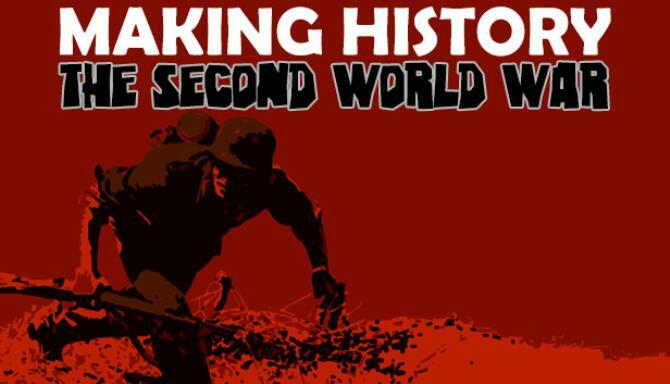 – Extensive Event content covering pivotal decisions and themes in WWII.